It’s no secret that the route to becoming a legal U.S. immigrant is long and filled with roadblocks. 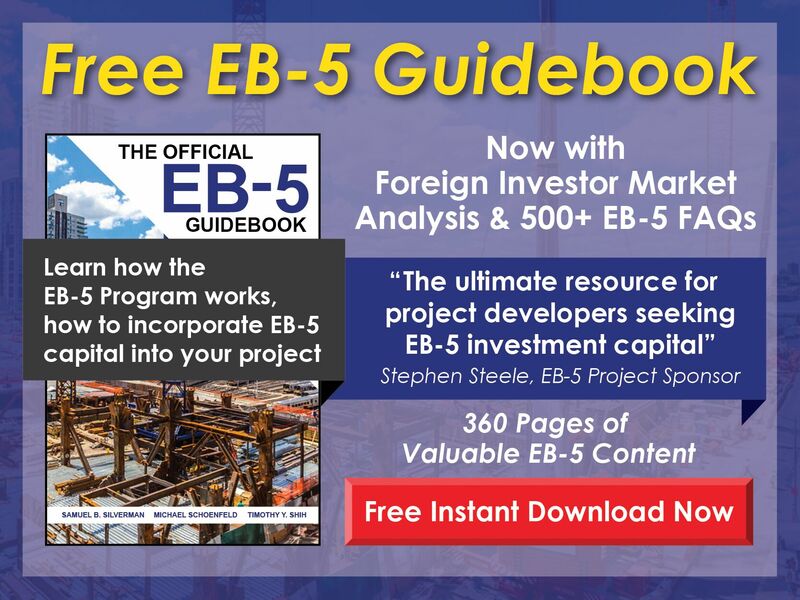 In an effort to gain a leg up, some individuals enter the EB-5 direct investment program as a way of achieving favorable immigration status in the United States. According to a report by the Washington Post, since 1990 foreign investors from China, the Middle East, and other regions have created thousands of jobs through the EB-5 program. Moreover, the United States has awarded 29,000 visas to these enterprising individuals. 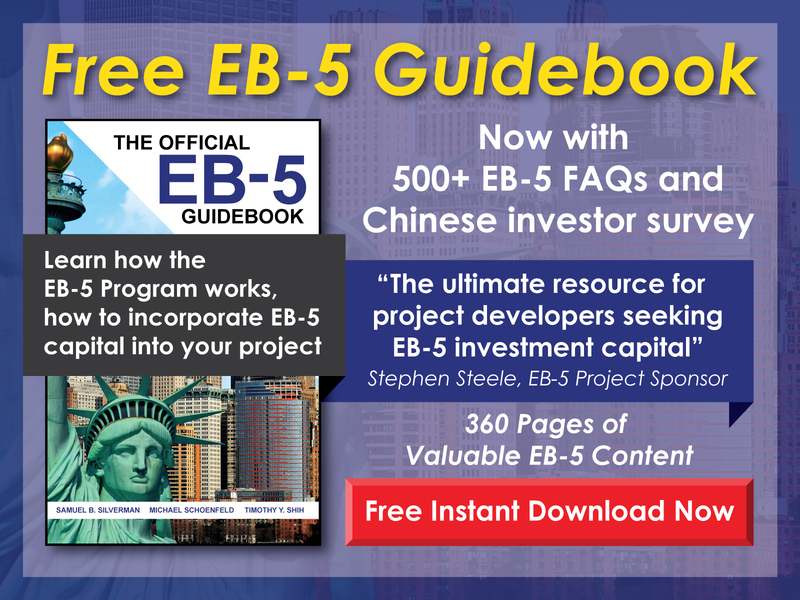 As an EB-5 direct investor, you will face additional requirements that U.S. citizens and EB-5 Regional Center investors don’t have to deal with. Because the EB-5 direct investment program focuses primarily on job growth, visas will be denied to those individuals who don’t create at least 10 jobs through their EB-5 direct investments. With that in mind, it’s crucial for EB-5 investors to know whom they can and can’t hire to satisfy the job creation requirement. Unfortunately, it can take up to two years to be accepted into the EB-5 program. Having a thorough understanding of all the legal and documentary hurdles investors need to navigate is the best way to increase one’s odds of being accepted. In the eyes of the EB-5 program, not all jobs are created equal—and neither are all employees. While EB-5 direct investors are obliged to create at least 10 jobs in service of the U.S. economy, the immigration status of an employee affects whether the job counts toward the requirement. As an EB-5 job creator, you can feel confident hiring employees who are U.S. citizens and permanent residents. Both categories count in terms of the job creation requirement. Additionally, investors are free to hire aliens who are residing in the United States under deportation suspension, legal asylees, and refugees. On the other hand, certain categories of employees will not count toward the job creation requirement. These workers include non-immigrant aliens and those individuals holding L visas, M visas, and O visas. Additionally, individuals with expired green cards aren’t counted toward the job growth requirement. Investors should note that they can’t count themselves or their family members when filling the job creation obligation. How Do You Know if an Employee Counts Toward Your Job Requirement? If you do want to hire employees who aren’t citizens, it’s important to assess their immigration status early on. As an EB-5 job creator, you’re technically allowed to hire any employee you desire. However, you should be aware of the restrictions that apply to the job creation requirement. With that in mind, certain investors may opt to limit their hiring to U.S. citizens or permanent residents. Doing this can protect you from hiring a worker with an L or M visa status. If you do want to hire employees who aren’t citizens, it’s important to assess their immigration statuses early on. Unfortunately, employers are legally prohibited from asking applicants for certain immigration information. Further, the main document used to determine an employee’s work eligibility, Form I-9, neglects to distinguish between different immigration statuses. Workers have successfully sued their employers for requiring more immigration documentation than was legally necessary. While EB-5 direct investors can’t directly ask prospective employees about their immigration statuses, the Justice Department has ruled that they can request further documentation. However, the caveat is that employers must make the same request of all their employees, not just those claiming a certain immigration status. Failing to adhere to the Justice Department’s guidelines could result in legal action being taken against you or your business. The job creation requirements for EB-5 direct investment can be complex, and new investors often struggle to meet all their obligations. Because failing to abide by these requirements can result in a visa application being denied, many investors opt to consult with a lawyer before embarking on this journey. Not only can a knowledgeable EB-5 attorney help ensure your immigration visa is approved, but they can also prevent you from losing liquidity due to legal fees.